It can only mean one thing when your Pinterest feed’s an endless stream of apple recipes, pumpkin-spiced beverages, mason jar leaf crafts and candy corn colors. Fall’s on its way y’all! And with it, one of my favorite holidays. 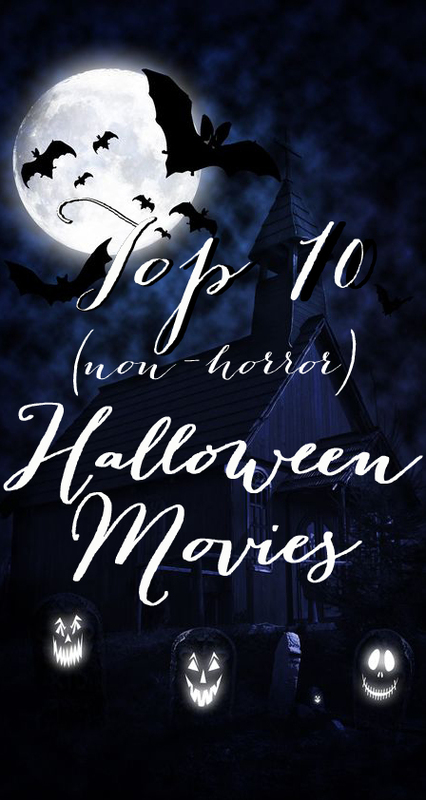 So get in the spirit and grab some popcorn and snuggle up for some Halloween movies! First things first, this is my all time favorite Disney movie, hands down. 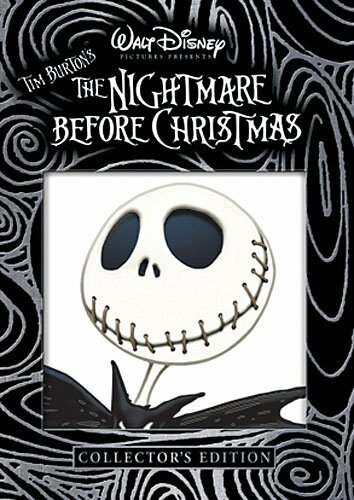 It’s also one of those rare movies that is considered both a Halloween and a Christmas movie. Who doesn’t love Jack? The art, the music, the story is all amazing. There’s a reason this movie is a classic. Ah, the Sanderson sisters. They make me laugh every time. 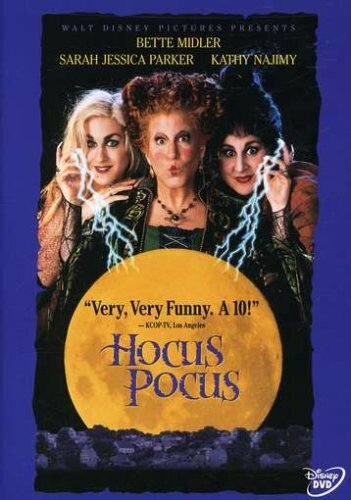 This is one of the movies we have to watch every single Halloween. This one was a close second! 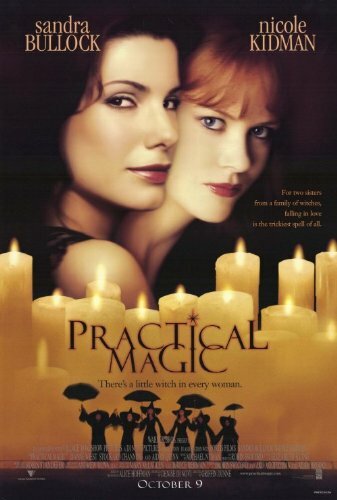 Besides the whole “family of witches” thing this Halloween movie has going on, the sweet story of the bond of Jillian and Sally are like sister-ship goals. 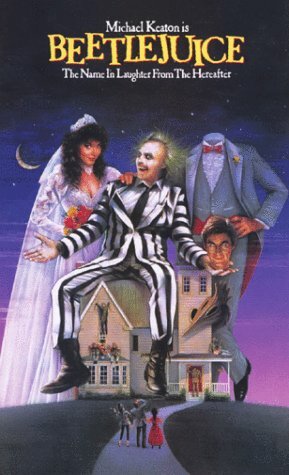 “Light as a feather, stiff as a board.” This cult classic is a Halloween must. Kind of makes you wonder if you believe in magic. Ghost characters? Check. Funny lines? Check. Crazy costumes? Check. My love of Tim Burton is pretty evident, huh? And my love of Johnny Depp isn’t far behind. Another sweet love story that’s cleverly hidden amongst a scary story. 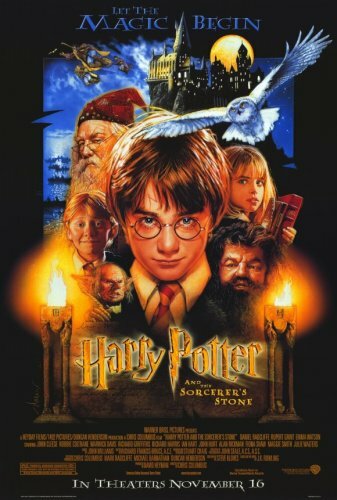 Harry Potter.. need I say more? I will add that if this didn’t make it onto list, then my girls might disown me. I’ve got to say after our trip to Universal Studios to visit Harry Potter World this year, the movies are even more magical. 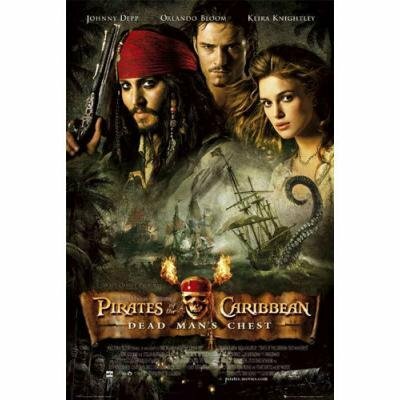 Some might not think about this really being a Halloween movie, but with all of the hundreds of little pirates you see running around each year, you can’t really deny it’s affect on the holiday. Plus, more Johnny Depp, please! 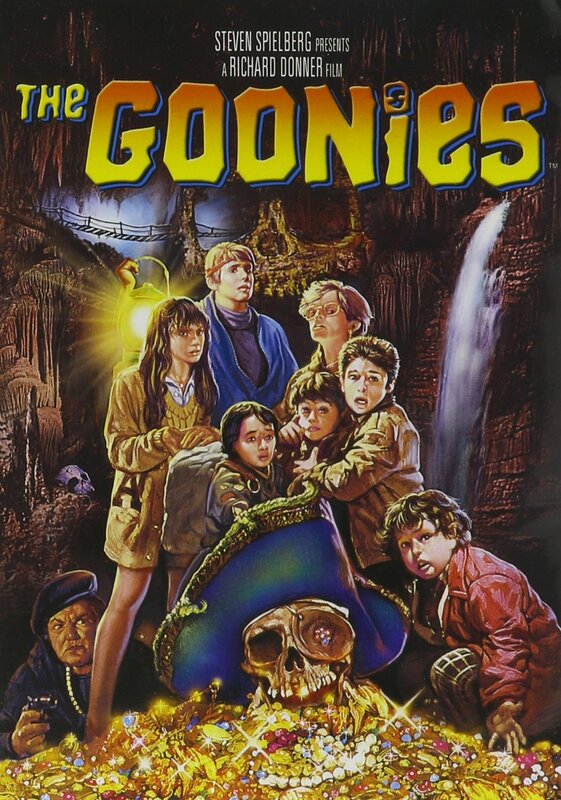 This one is a classic from my childhood, I remember watching it dozens of times. Now it’s kind of nostalgic, but we try to sneak it in around Halloween every year. 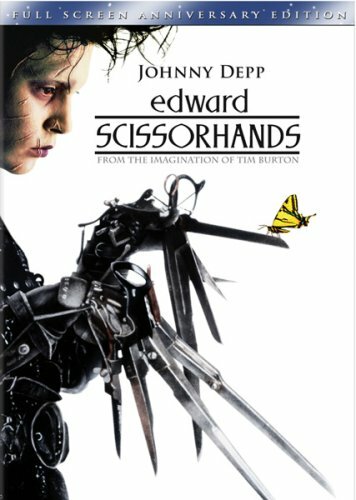 If nothing else, the Wicked Witch is scary enough to land this one in my top ten Halloween movie list. 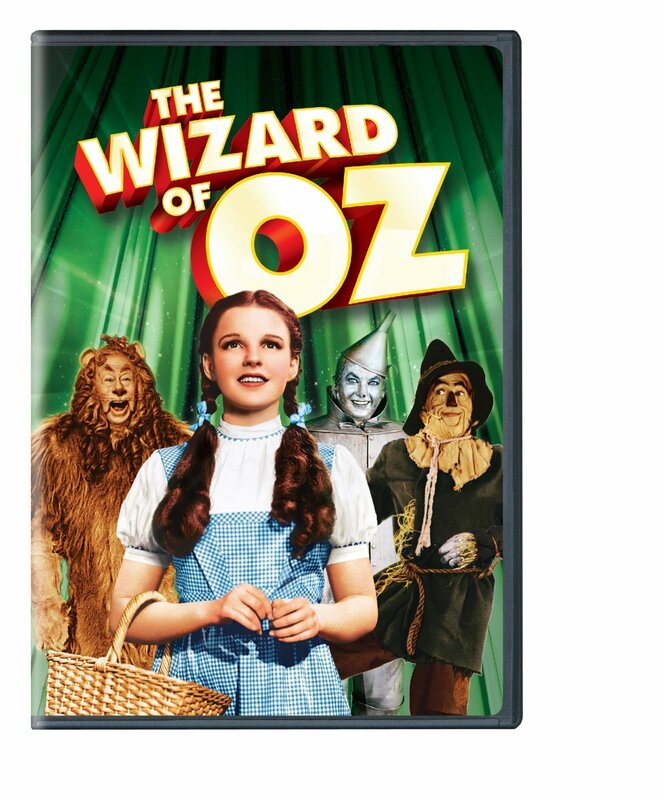 But with characters like the Tin Man and Lion and Scarecrow, it’s prime Halloween material. 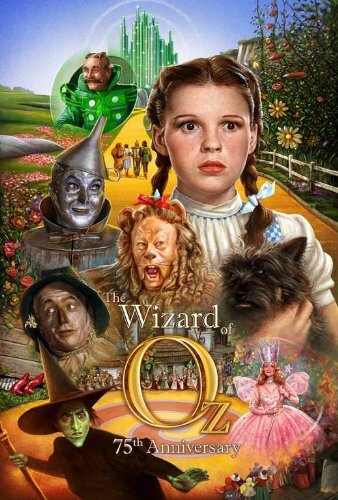 Plus, I think almost every little girl has wanted those ruby slippers at least once in their lives. Want to go beyond-your-living-room big? 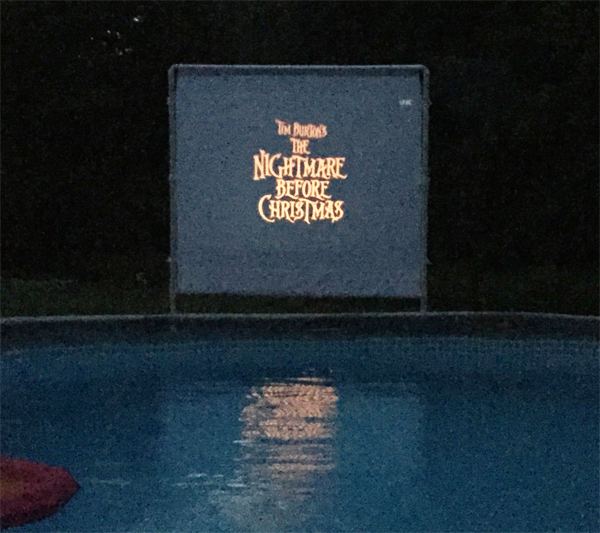 Host Halloween movie nights in your neighborhood with this DIY outdoor movie screen tutorial. Want more Halloween movies? Be sure to visit my friend Andrea at The Cottage Market to see her faves! Oh I think “Ghost and Mr. Chicken” with Don Knotts should be on your list!